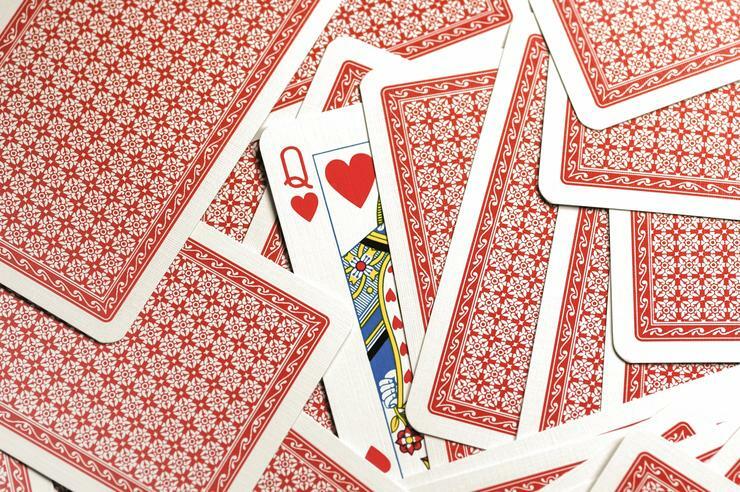 If the Queen of Hearts became the arbiter of all cyber security failings, would we be in a poorer state than we are now? At least there would be decisive action, all be it potentially fatal, one people are likely to heed! But in all seriousness, are we at the stage where some form of appointed legislative body should investigate the perilous business of cyber security? Maybe it is time for individuals to be held accountable, rather than permitting farcical public resignations of senior executives to mitigate the bad news, focusing the blame elsewhere. After the initial shock of the exposed systemic failures and an organisation’s attempts to ‘come clean’ regarding the actual quantum of the breach or data loss, who should be held accountable? The CSO? The CEO? The entire board? Opinions differ, but all have been cited as probable candidates, either through negligence or ignorance, conscious or otherwise. Don’t get me wrong, I appreciate that balancing cost and budget is no mean feat and often constraints prevent all but critical vulnerabilities being fixed in a timely fashion. In my opinion, the head of OPM deserved to go, for the arrogance of knowing the security failings of her enterprise and not bothering to raise the flag, combined with the pure ignorance of consciously not understanding the level of risk attributed to her organisation’s computer systems. At best, it could be said that conscious ignorance ultimately led to her demise. This and other high profile breaches should stand as a warning. Business leaders don’t need to delve into the nitty gritty of cyber security, but the risk attributed to business activities by their ICT, and the impact, must be understood not ignored, especially where it's being raised as a concern, time after time. Equally, mad scrambling, pushed down usually from the very top, after a competitor is breached makes no sense economically. It’s an inefficient, kneejerk reaction that costs many times more in terms of resource, time and disruption than a planned programme of risk-based assessment, upgrade and enhancement. Picking back up the stick of culpability, who within the security community believes that an individual who possesses a macro view of their organisation at best, could solely be held to account for such a detrimental loss of sensitive information? I’m relatively convinced that in many of the breaches, there are senior IT and security managers making odorous squeaks whilst moping their brows thinking, “Sheesh! Close call...” Of course, not all seniors got away with it, ask the CIO of Target! In the future, I doubt it’ll remain the same, so it’ll definitely be in all our interests to know that we’ve got our houses in order and offered appropriate and timely advice to our respective leaders, perhaps to the point that the board signs off that they have read and understood the risks, as they are presented. I’ve been around a few blocks, hit by a few blocks and indeed built things with a few blocks, but I understand that in this ever moving, ever evolving world of ours, it takes an awful lot of time, resource and money to manage an enterprise’s risk profile, with ICT risks being only one of many juggled at board level. But, I’ll bet, that as far as risks go, there aren’t many that are quite as ‘juicy’ and eventually open to both the public and media’s scrutiny. There’s nothing like the loss of credit card information or personal sensitive data to get a mob stirred up! I’m still amazed, neigh dumbfounded, that large organisations spend a fortune on traditional controls (fences, guards, CCTV etc.) and yet, computer security is still seen as an expensive, complicated process. For many traditional organisations I don’t think the computer has evolved, it’s still seen to be a replacement for the calculator, physical mail and the typewriter (for the younger generation, that’s a mechanical device that helped write letters!). If you want to work out how critical computers are, work out whether business as usual can be conducted without the use of one – I’m struggling to think of many examples! Whilst I’m on a soapbox, let’s not forget the Human Factor! People are and will remain the weakest link in all security processes and without investment in training creating awareness, many organisations will remain at risk of unconscious ignorance. “Which road do I take?’ she asked. With over 18 years frontline cyber security experience, James Wootton, is a leader in his field of expertise. As the Technical Director at Protega, James continues to expertly display both his cyber and interpersonal/presentation skills. He embraces the reality of an ever-evolving threat and vulnerability landscape, making use of existing tools and techniques or developing new and innovative ones to mitigate them. With an endless list of cyber skills and experience, he finds himself equally at home in the boardroom, data centre, pen test lab or classroom.